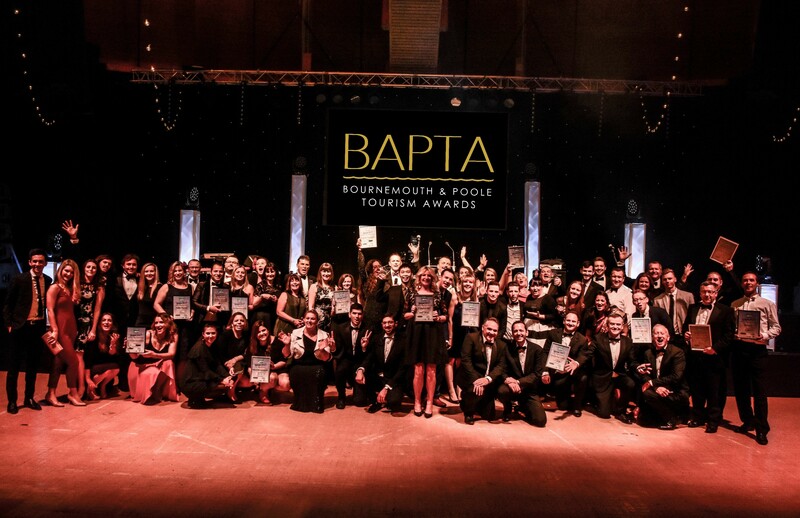 The 2018 Bournemouth and Poole Tourism Awards (BAPTAs) celebrate the achievements of tourism businesses and individuals from across the BH postcode region. The awards have seen year on year growth and have become the most successful awards across the South and a must in the business event calendar and this year’s event is set to be bigger and better than ever, with the finals at their new home – The Lighthouse in Poole. The awards offer businesses great PR, a chance to shout loud and proud about their successes, and to celebrate the achievements and the efforts of their hard-working teams who contribute to making them successful year on year. Said Jackie Phillipson, “The stunning coastline brings together this world class destination and beautiful resort, with a year-round appeal, mild weather, glorious miles of beaches, and lots to do with thriving businesses, independent shops, amazing events and much more! For more information, or to enter the awards please visit www.bapta.co.uk.